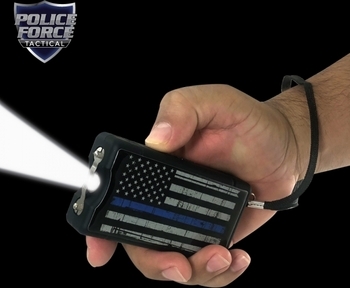 In addition, in order to show our support in a practical way a portion of the proceeds from each sale goes to support police organizations (currently those funds are going to C.O.P.S.). 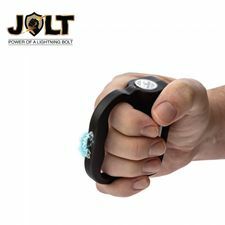 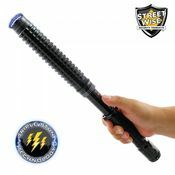 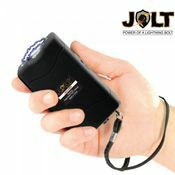 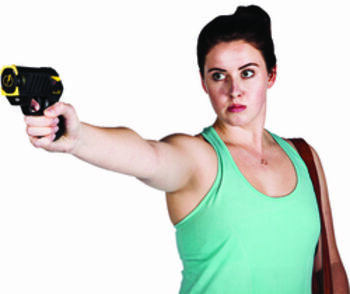 Just like your local police force you can depend on this stun gun during your time of need. 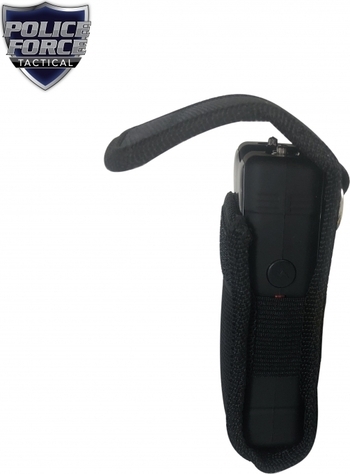 It is made of the highest quality components and comes with a lifetime warranty. 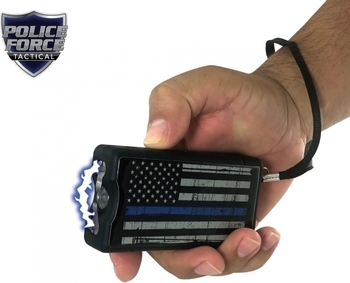 To thank you for supporting the police, we are also including a free Blue Line paracord survival bracelet. 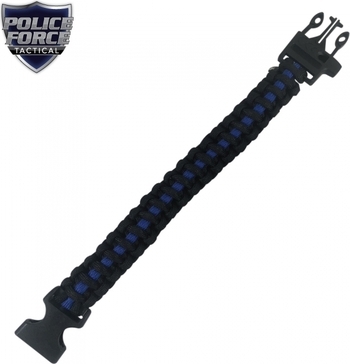 This bracelet contains over 9 feet of military grade paracord that is strong enough to hold up to 450 pounds. 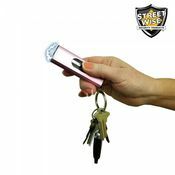 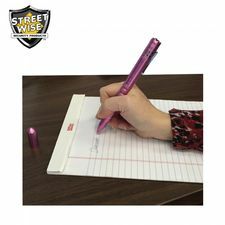 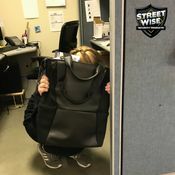 It also features a built-in whistle that can used scare off an attacker or call for help in an emergency. 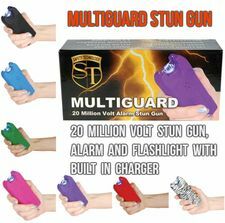 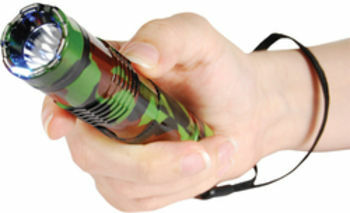 Triple Stun Technology: The electrical charge will quickly jump between three points on the top of the stun gun creating a loud, bright electrical burst Even when test fired, just the sight and sound of this is often enough to stop an attacker and if not, a jolt from this unit certainly will!